I am writing an article on the FX distribution center and had to pick up the FX donation rifle for the 2018 AAFTA Nationals. Our club is hosting the nationals again this year. 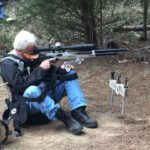 I interviewed Johnathan Elvegaard-Tueller, the man heading up the team at FX USA for an article in Airgun Hobbyist magazine. I just wanted to offer my opinion of their setup and mission statement. They are working hard at being able to supply FX products to the retailer faster than in the past. John was impressive with his desire to make this work here. 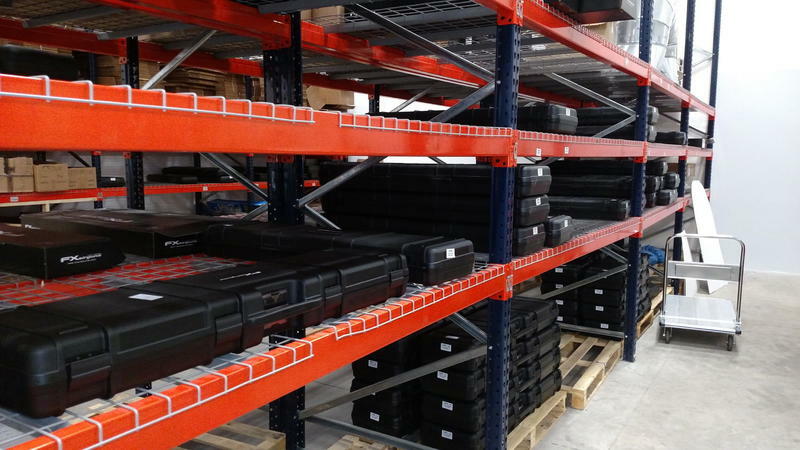 The FX facility is located on the East Coast in order to take advantage of the time zones to distribute products. The West coast would not make that easy and they take advantage of the 3 hour difference. 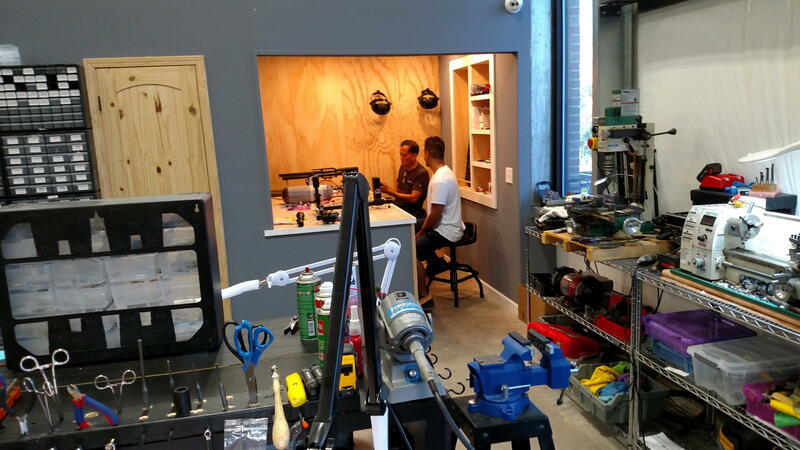 Earnest Rowe is heading up their repair and tuning department. They will be repairing and tuning other manufacturers air guns as well. Not just FX! When I asked, John did tell me that the purpose of this facility was to help alleviate the delay getting guns to the retailers. John assured me that there will be a an FX Dreamline on display at the 2018 Nationals, in the Field target configuration as I requested. Look for the article in Air Gun Hobbyist magazine in the future. Awesome Paul... Thanks for the update.